Now the New Year has come around what will happen in 2013 in the world of pay per click advertising and the increasingly popular PPC ad extensions? PPC is an ever changing form of advertising because it is internet based. The world of the web is forever developing to keep up with online consumers, therefore online ads are getting more and more sophisticated. PPC ads are set to get more hi-tech this year. Various add extensions have begun to come in that make ads more appealing and are more likely to encourage conversions and therefore generate more revenue for advertisers. Ad extensions could be introduced that have more quick engagement features within the ad that will encourage people to hand over their contact details, such as sign up for a newsletter or call me back boxes. Ad extensions for mobile ads are also likely get more sophisticated. Mobile ad extensions could make the most of services like Google Maps and Google Local, giving you quick directions or opening times of high-street businesses. Any service that was previously available as part of organic listings, like Google Map directions, is likely also to be also used to encourage people to click on ads and engage with online businesses. ExtraDigital are experts in the field of PPC advertising. 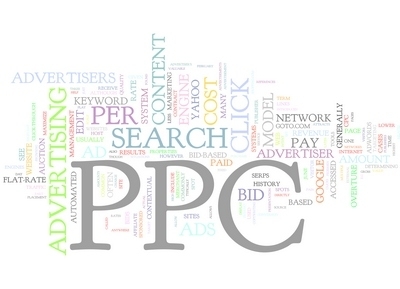 We use AdWords Qualified PPC managers to run our clients’ PPC accounts. Our expertise ensures PPC adverts make the most of latest ad extensions and encourage potential customers to click. To find out more visit our PPC info page or contact us for a chat.